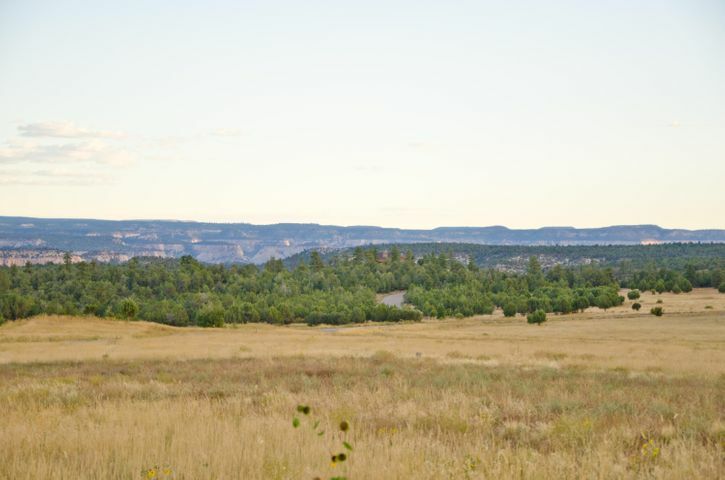 Affordable view lot in Springdale. 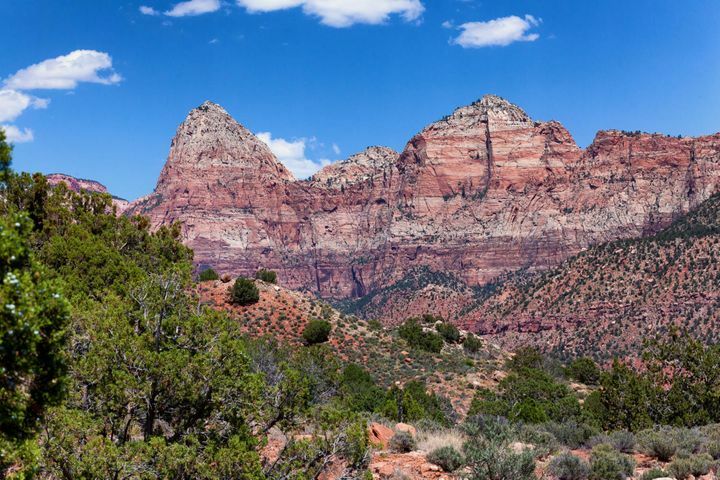 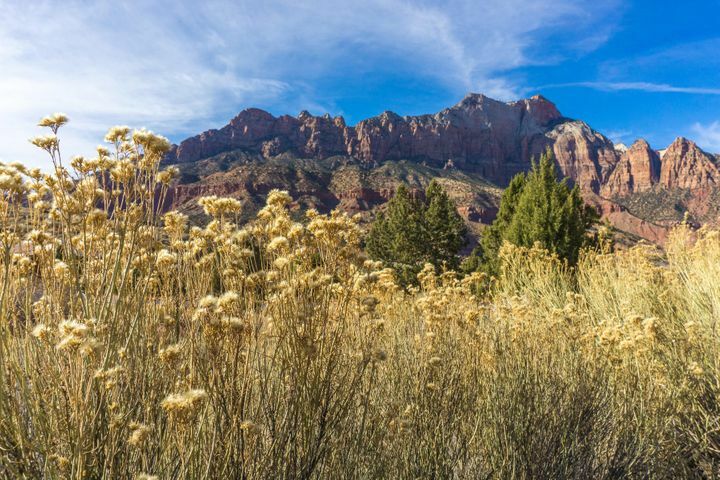 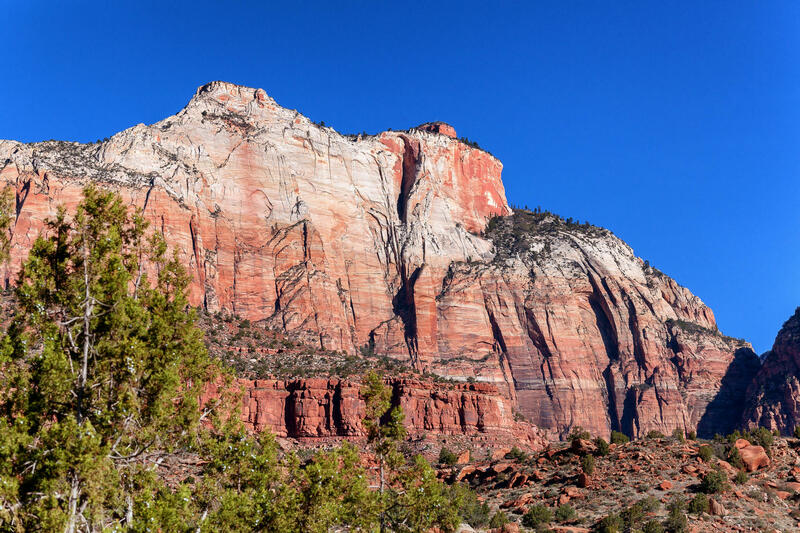 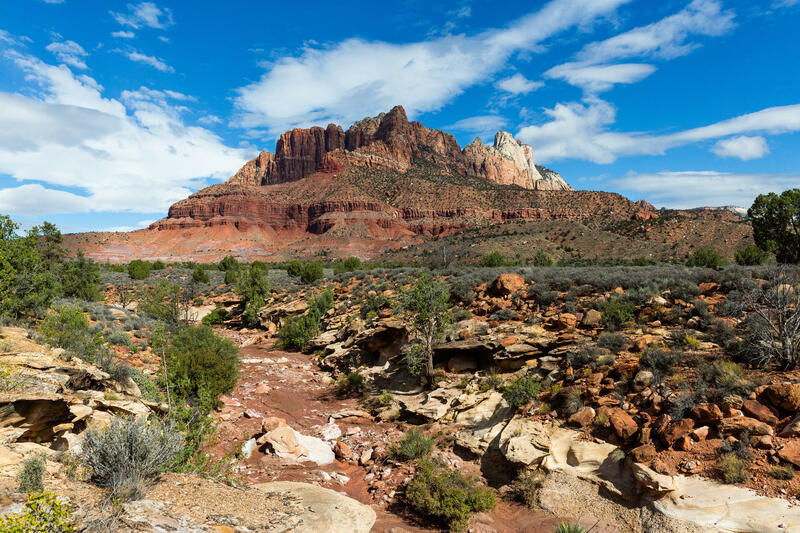 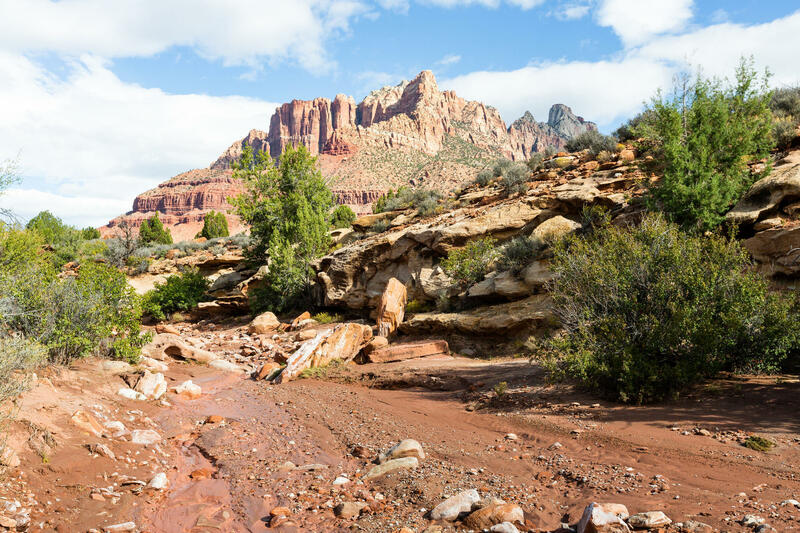 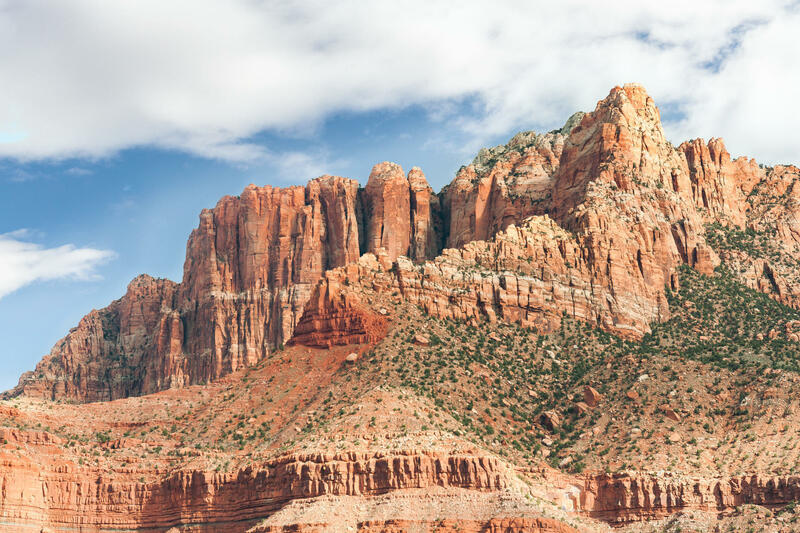 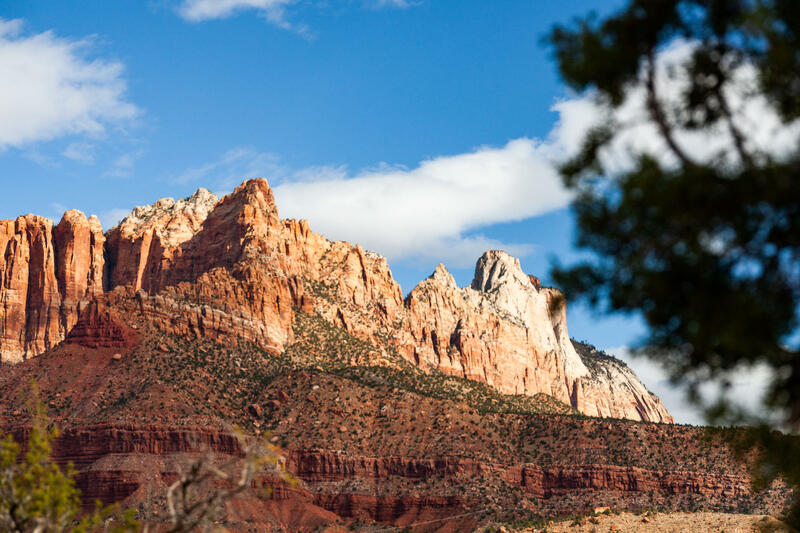 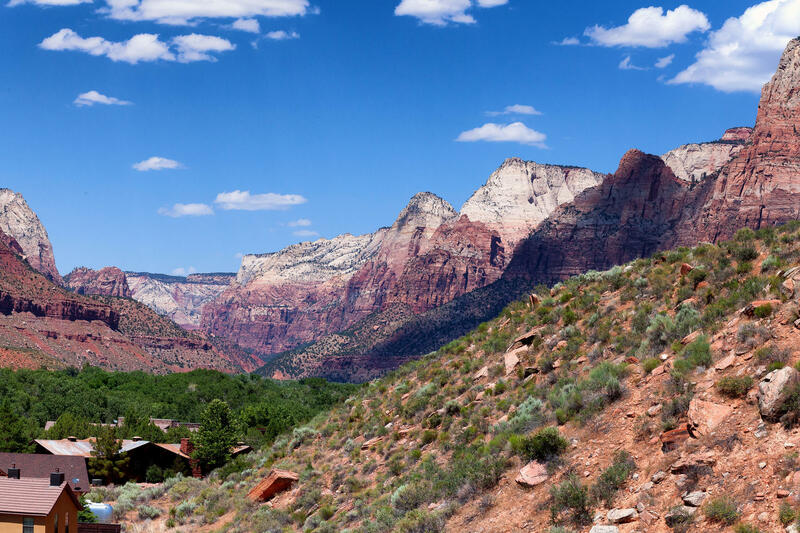 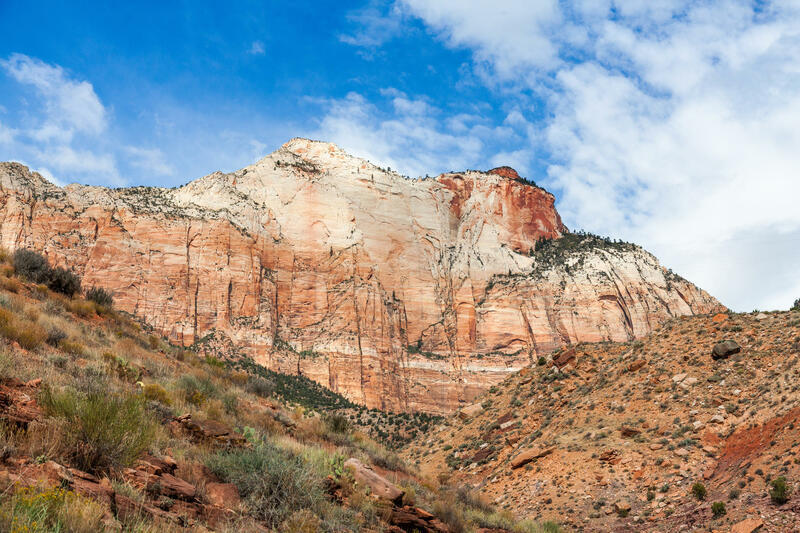 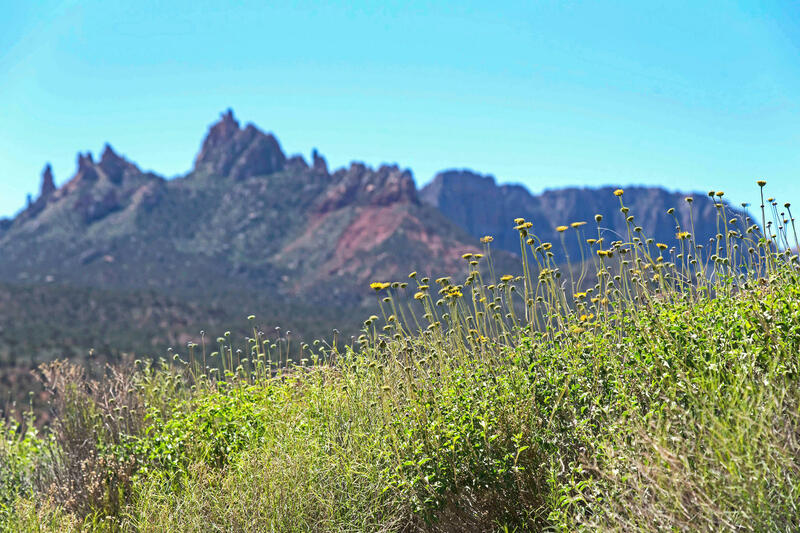 These are some of the best Zion views around. 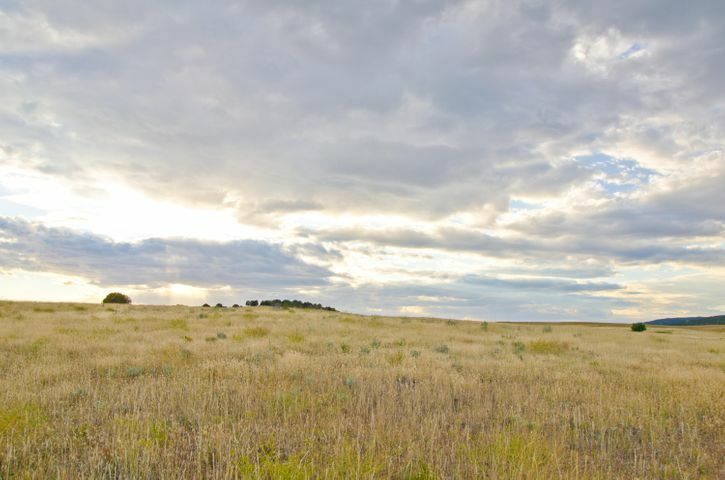 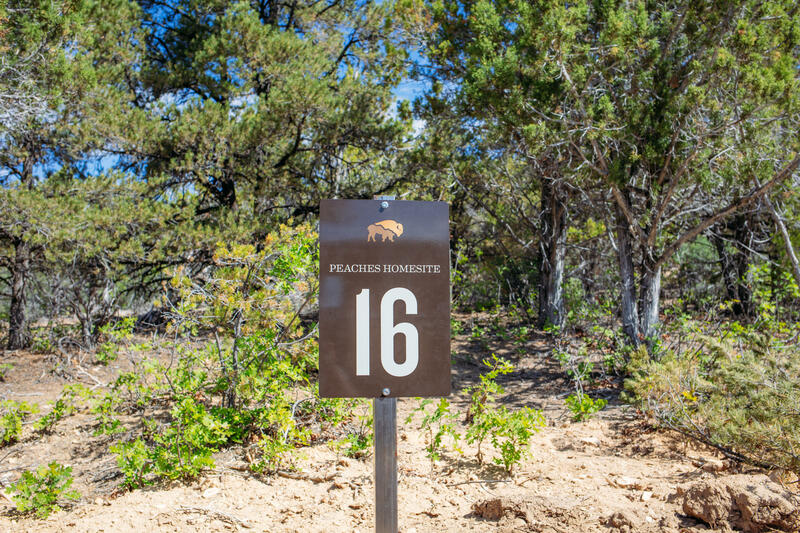 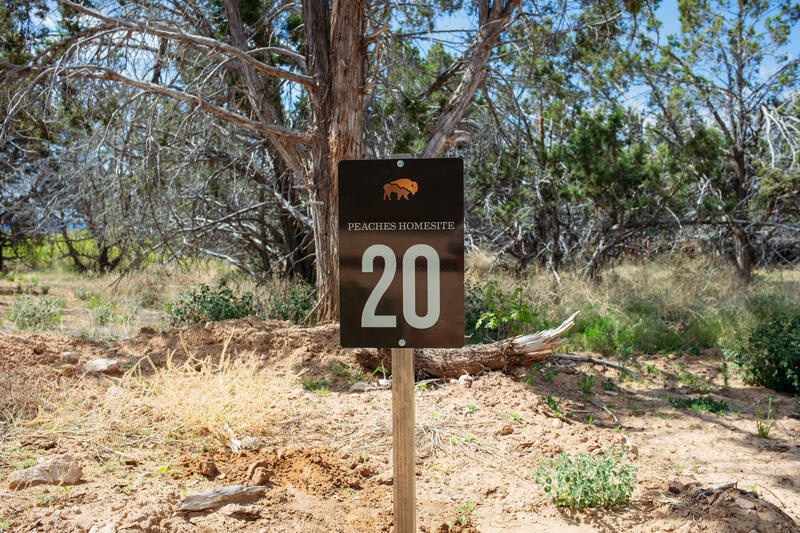 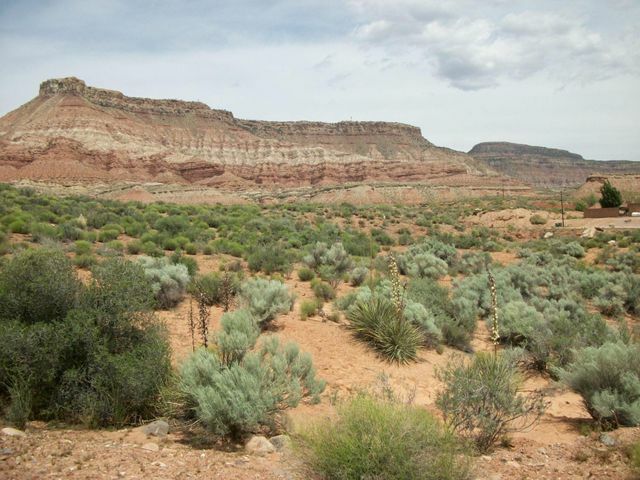 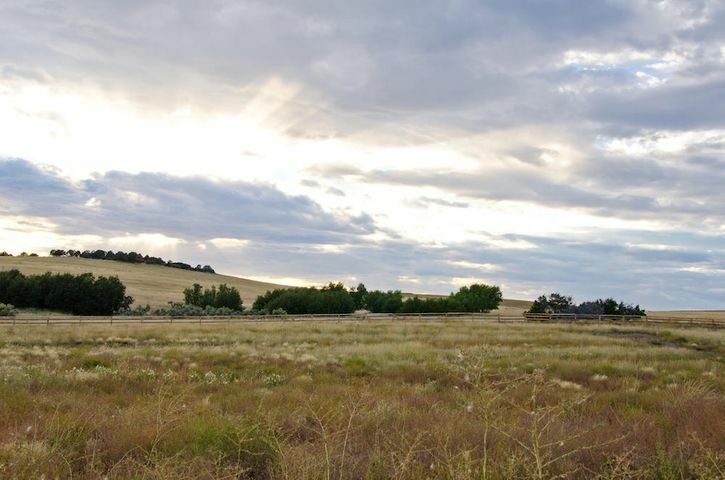 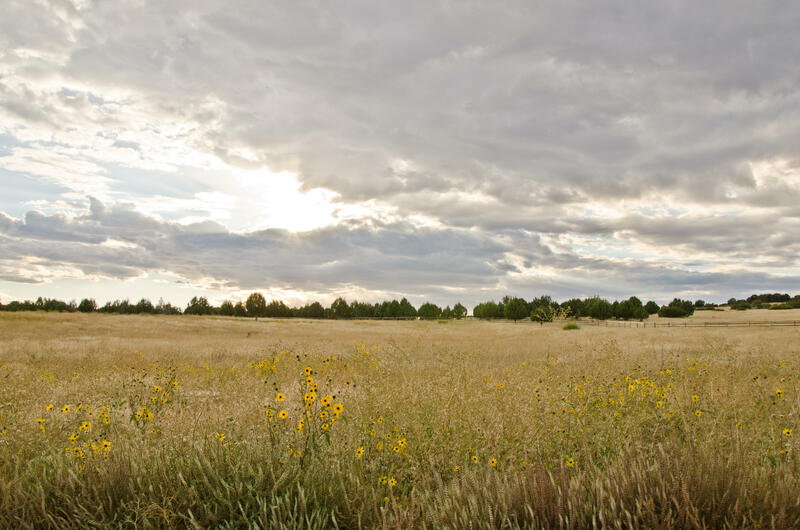 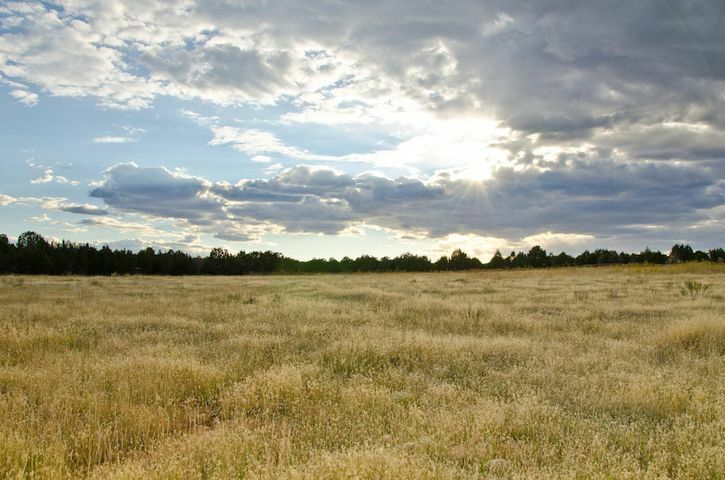 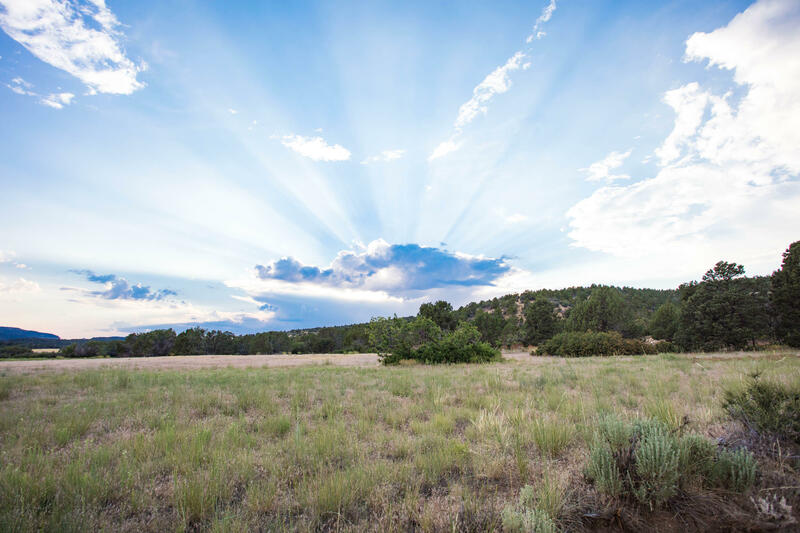 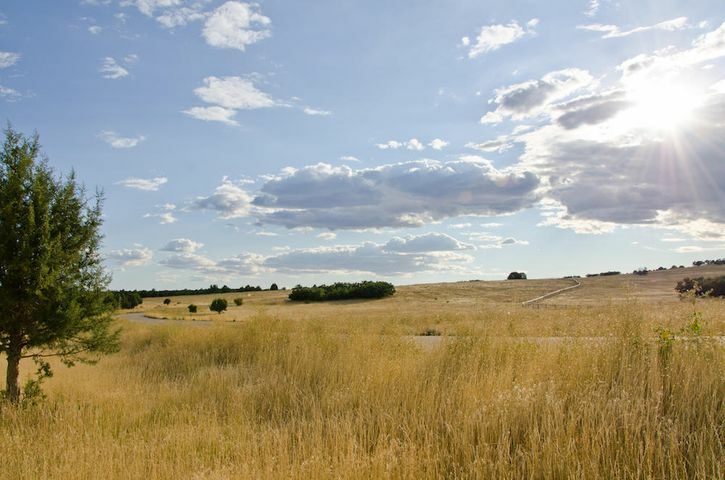 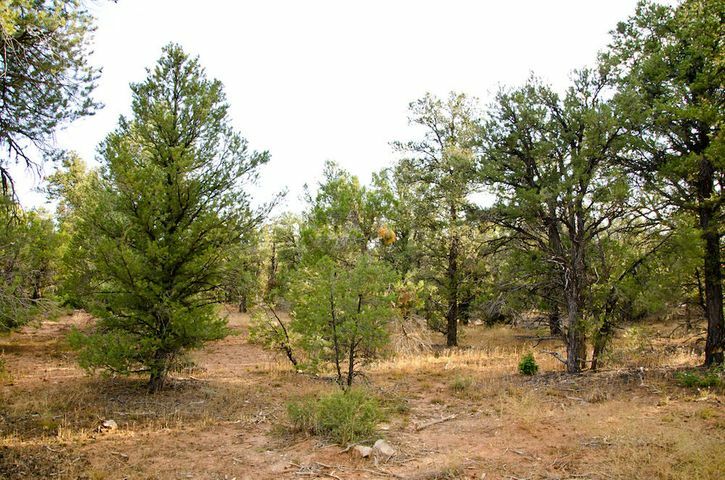 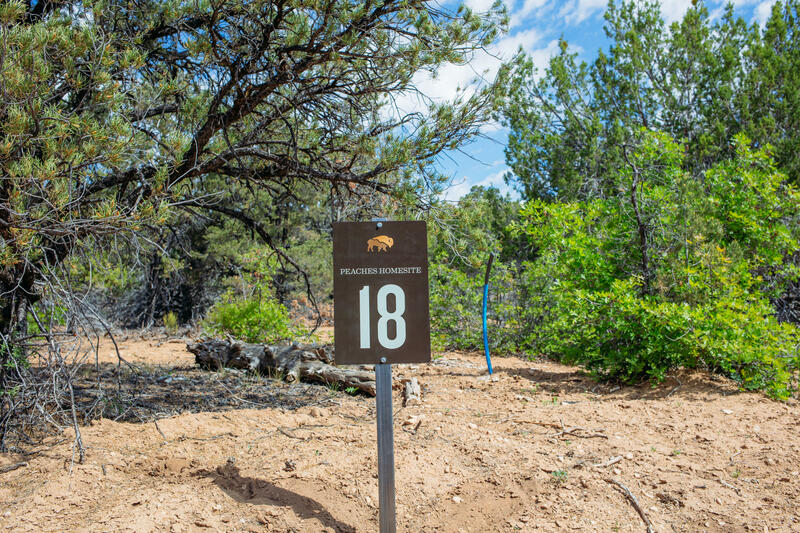 A beautiful homesite to build your dream home. 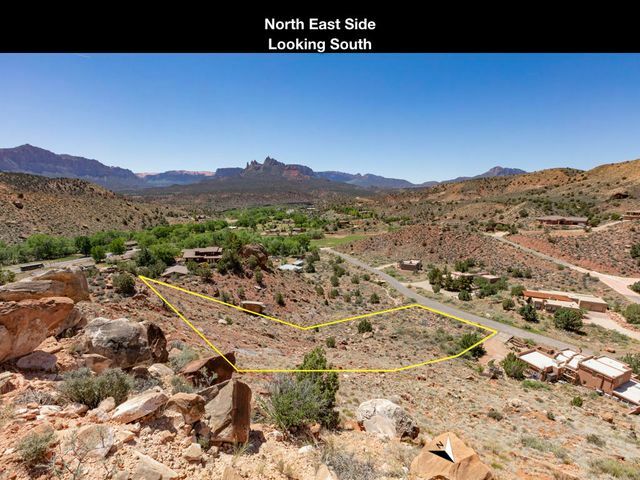 Outstanding views of Desert Mountains & Panorama. 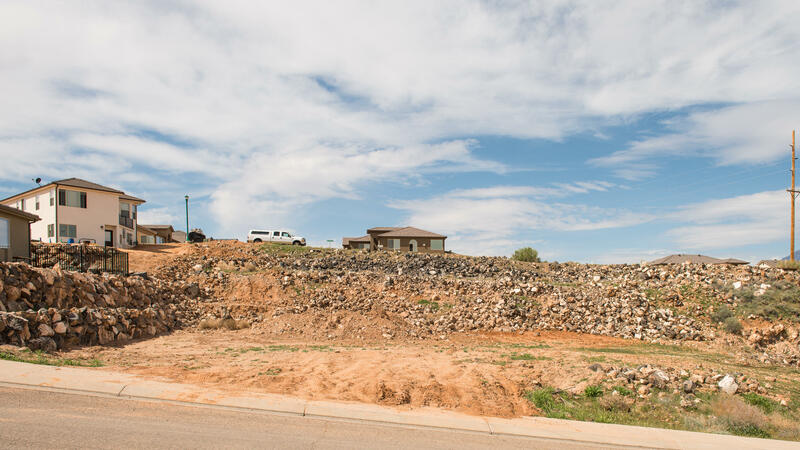 Unique sloped lot, perfect for a vista setting. 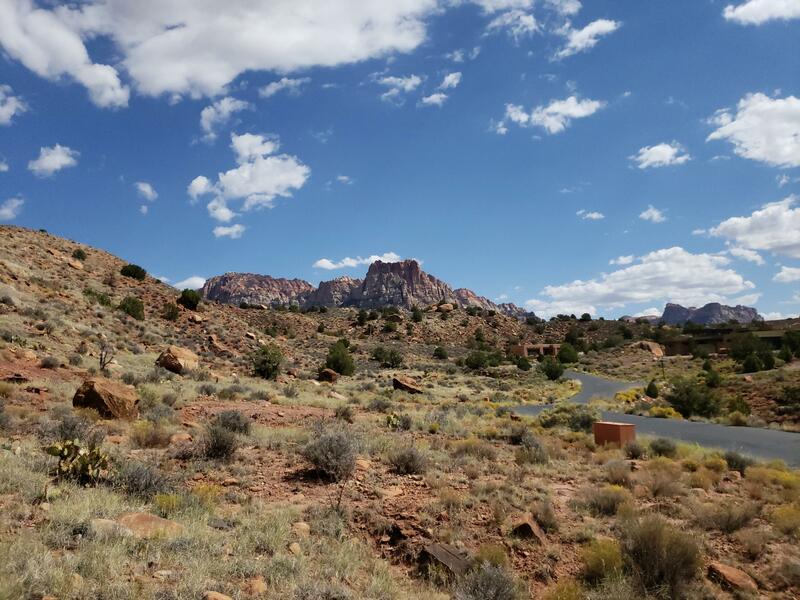 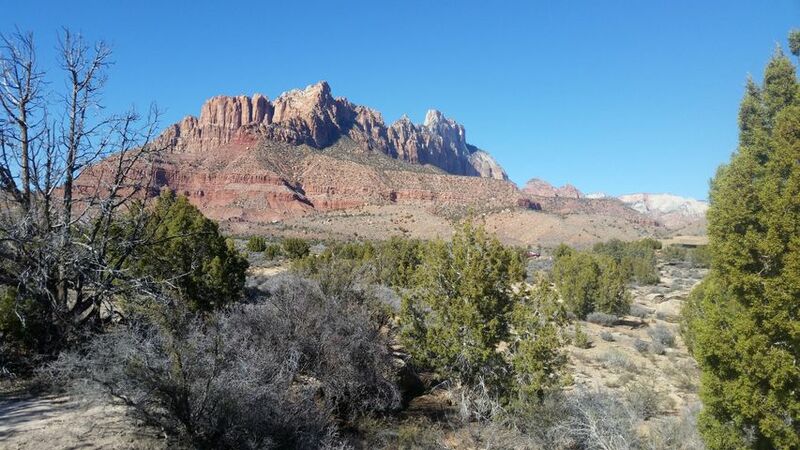 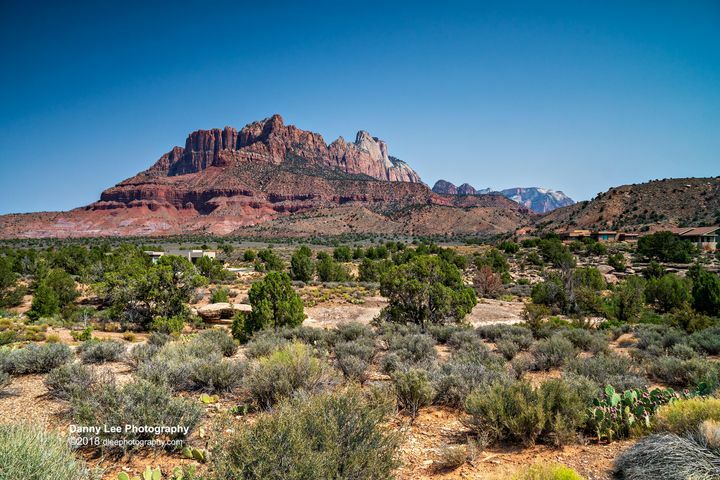 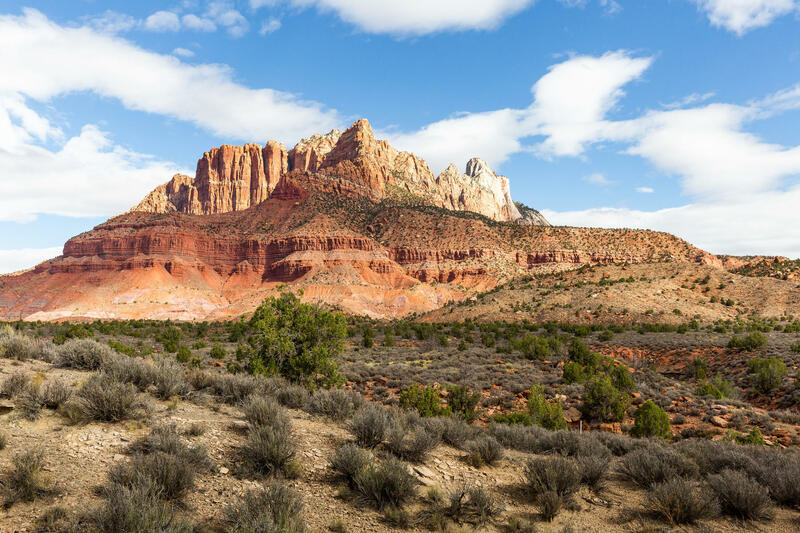 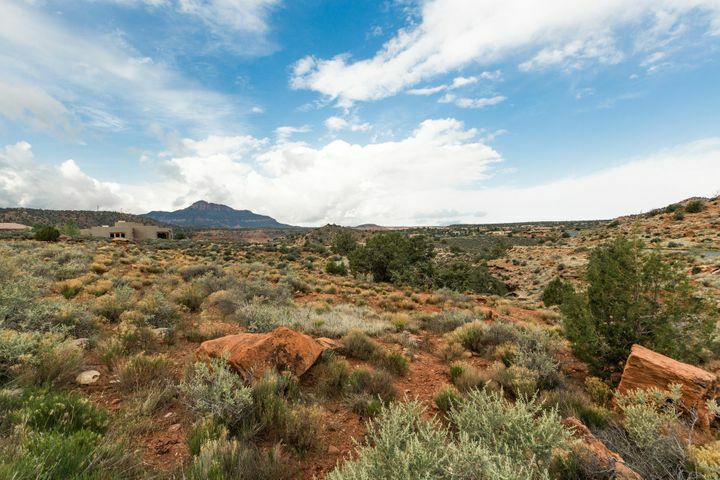 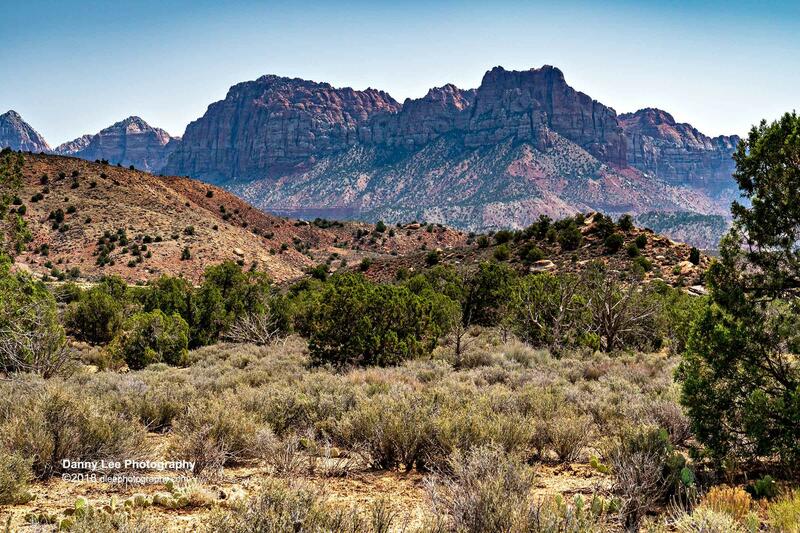 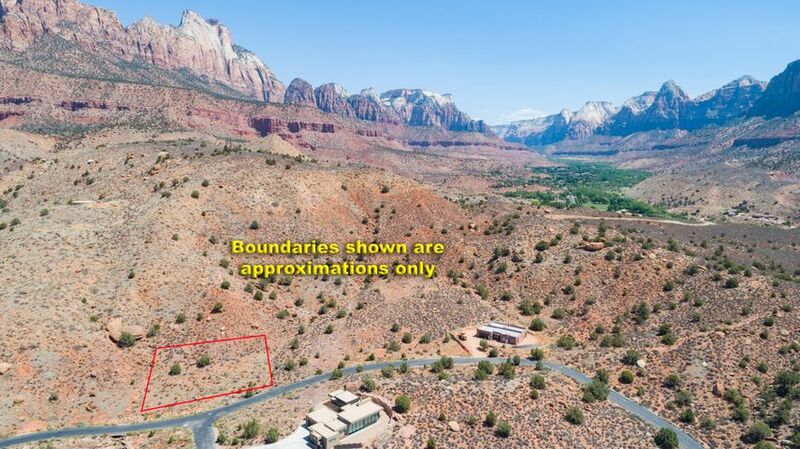 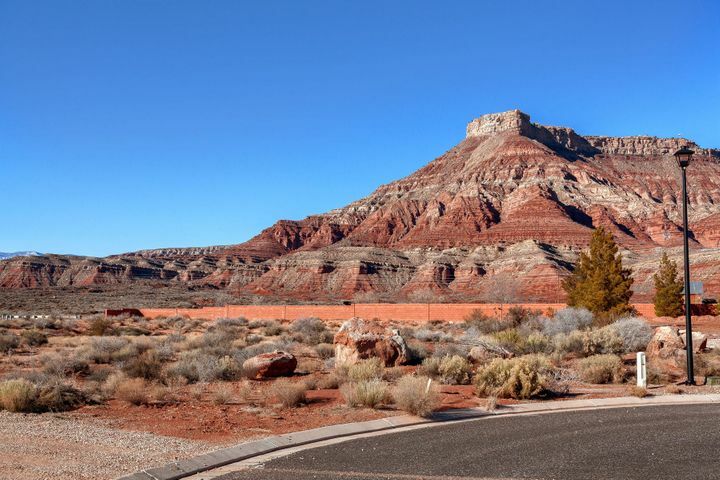 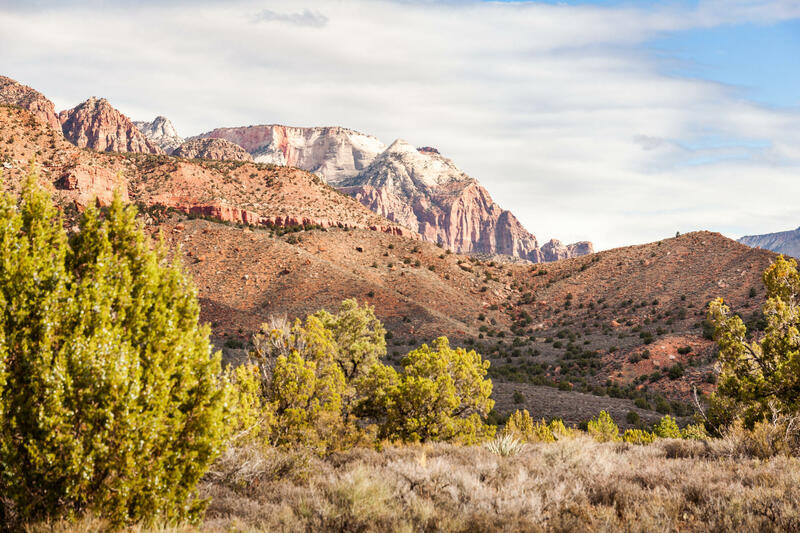 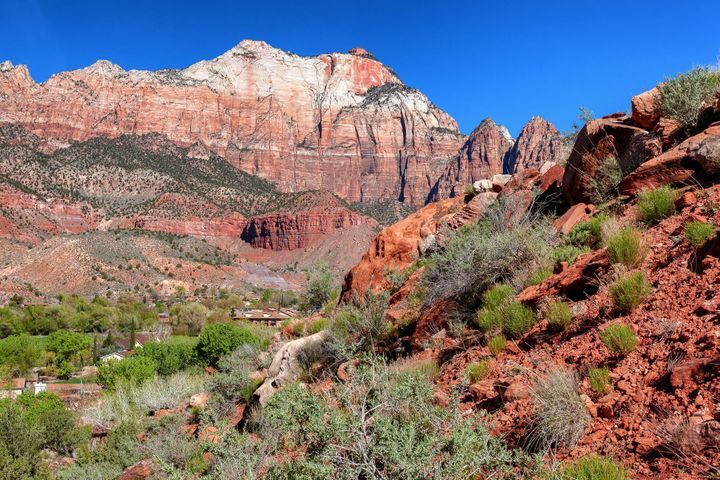 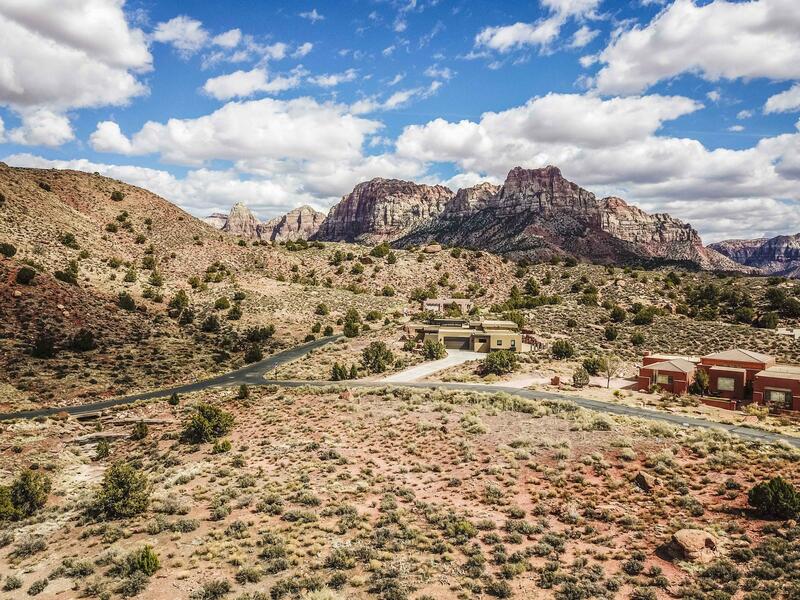 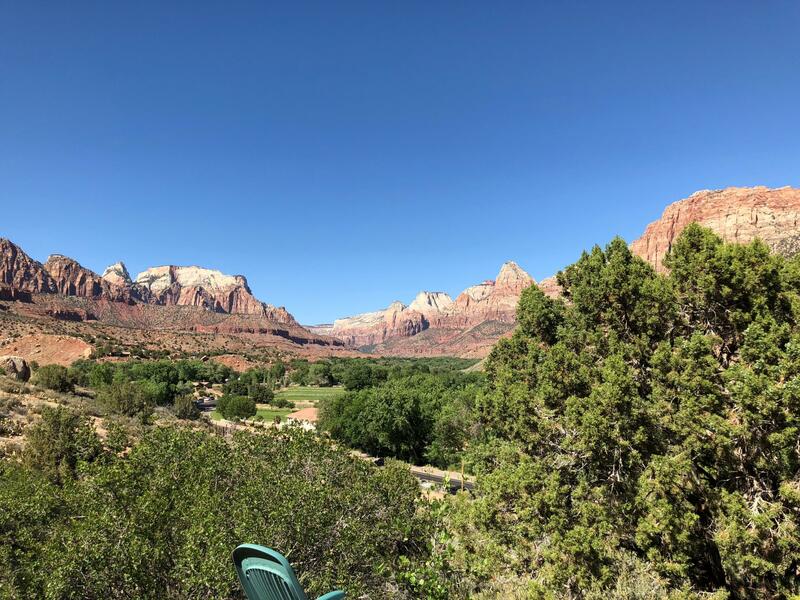 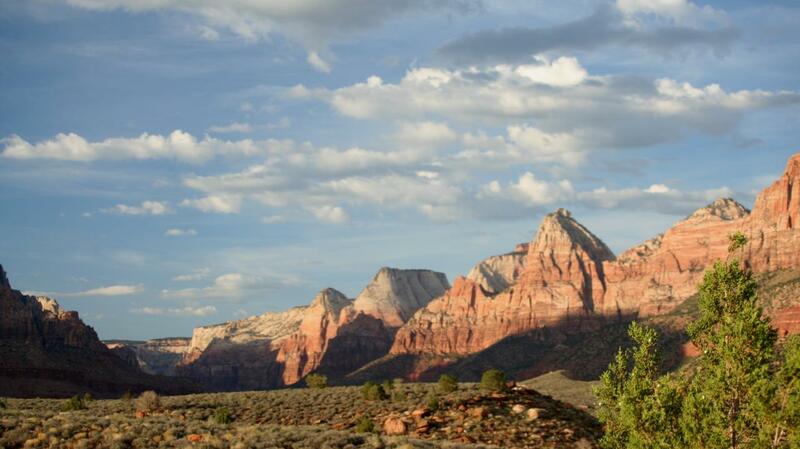 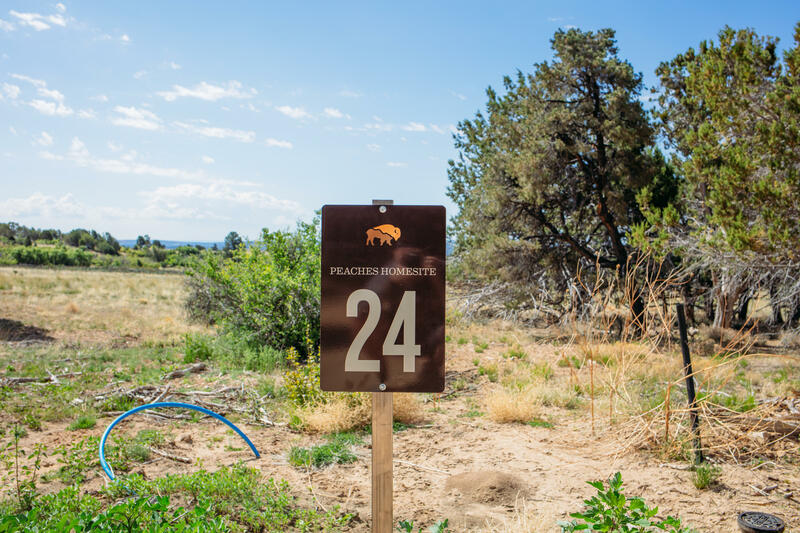 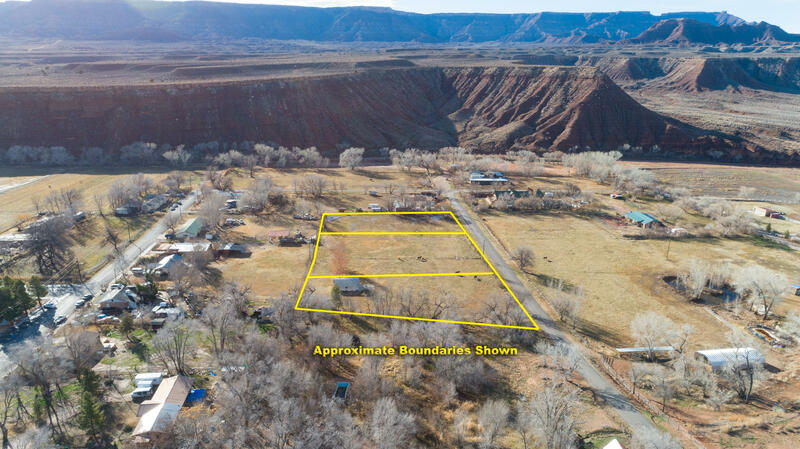 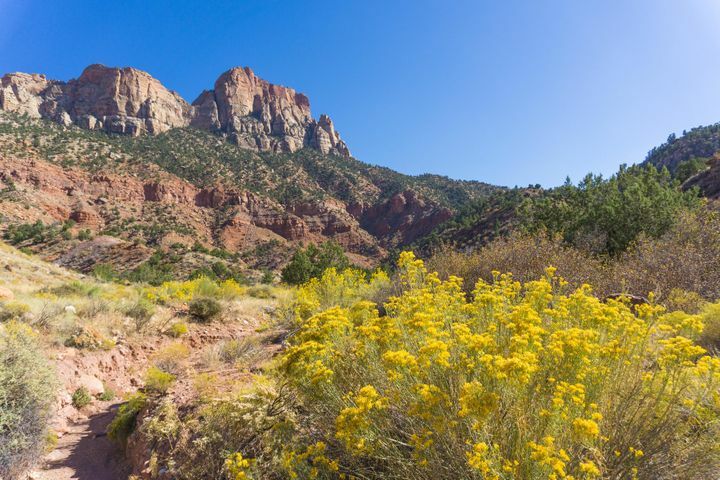 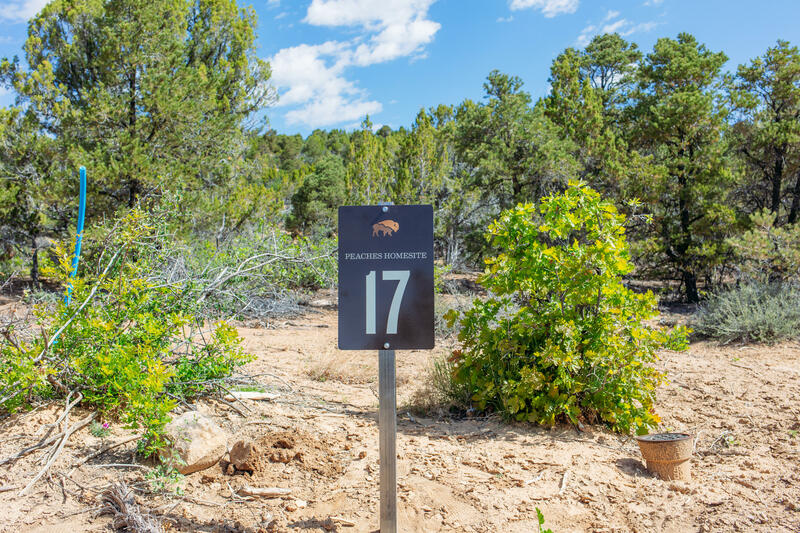 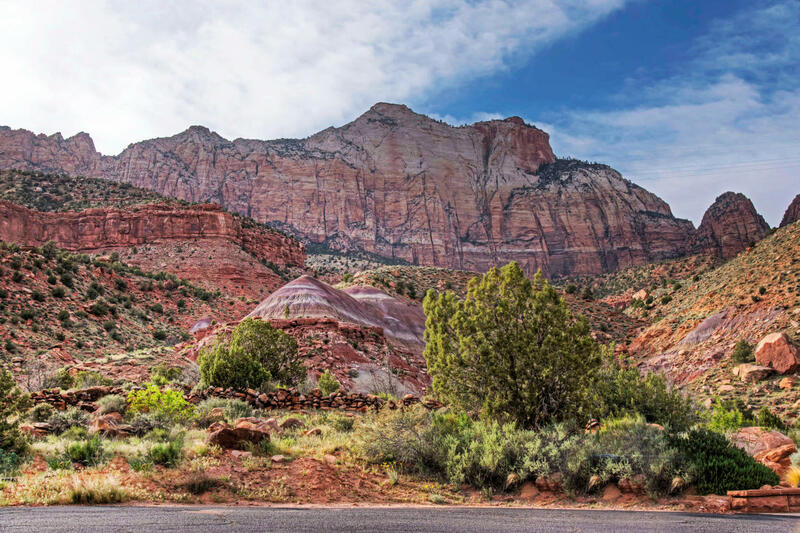 Beautiful views of Zion National Park from this build-able lot in Springdale. 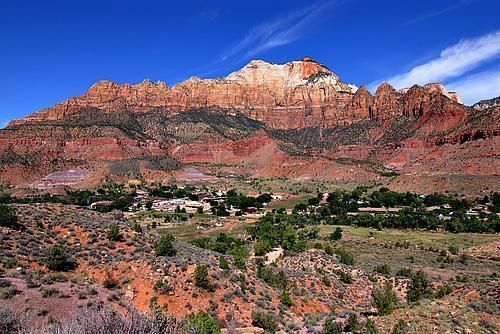 Great neighborhood just minutes from Zion Park Entrance.